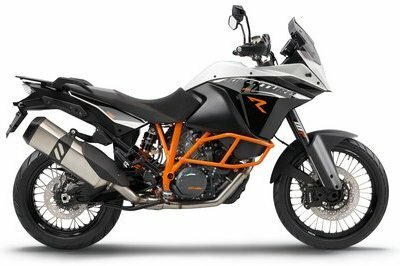 Just by its sheer design alone, the KTM 990 Adventure is already a winner in our book. 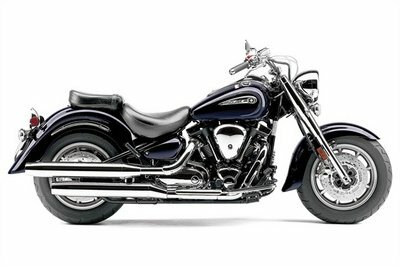 Add that to the fact that it’s one of the few bikes that can run on different kinds of roads and you really do have a bike that’s as fun and versatile as it is beautiful. Thanks to its authentic rallying heritage, the 990 Adventure is just as likely to go on extended trips into the desert as surfing through the curves. With a stable chassis, a disconnectible ABS, and plenty of touring goodies, the 990 Adventure is the most offroad-capable travel enduro in the world. 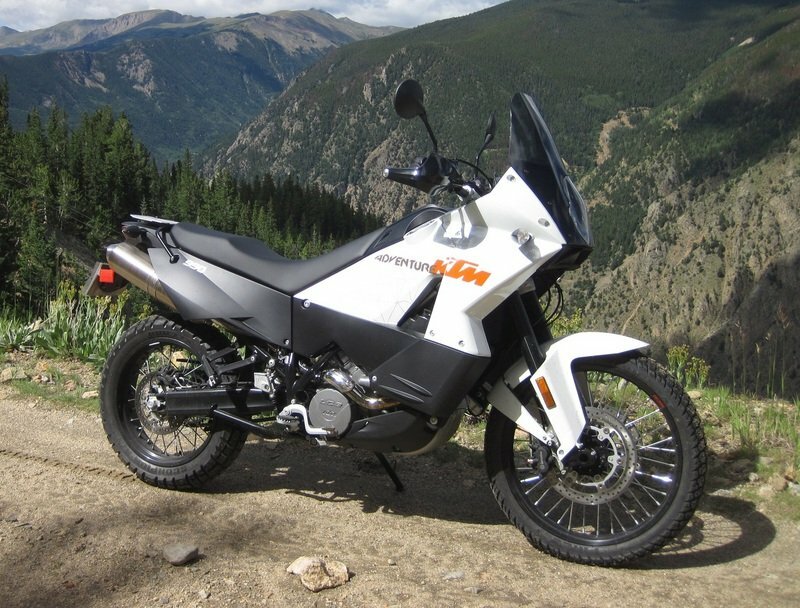 The 990 Adventure has been designed to fit the needs of riders everywhere. 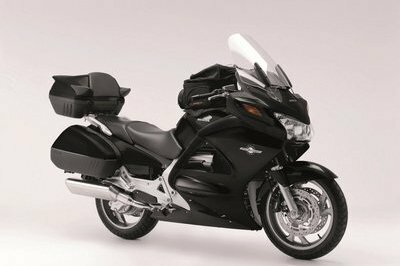 The perfectly padded twin-level seat ensures firm contact with the ground for all riders and long-distance comfort for both rider and pillion, while also providing crystal-clear feedback for a sportier pace. 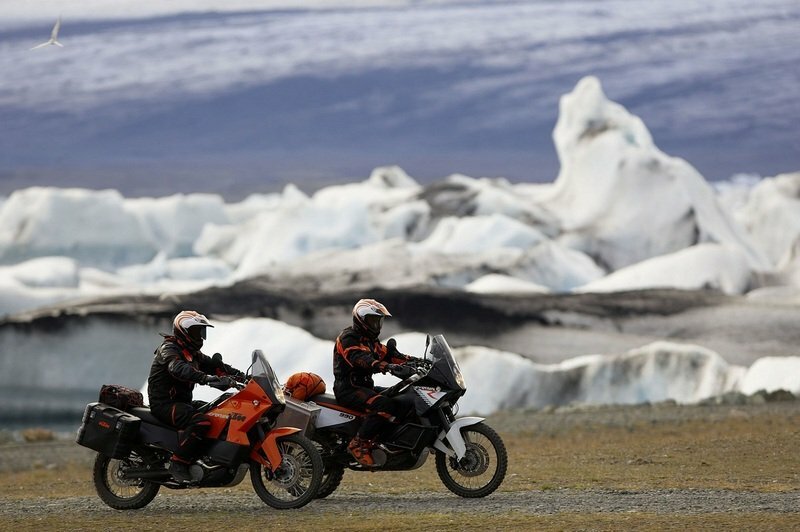 Even the fairing on the Adventure provides effective protection from the wind and weather while also accommodating the clearly structured multi-function cockpit that supplies the rider with all essential information. 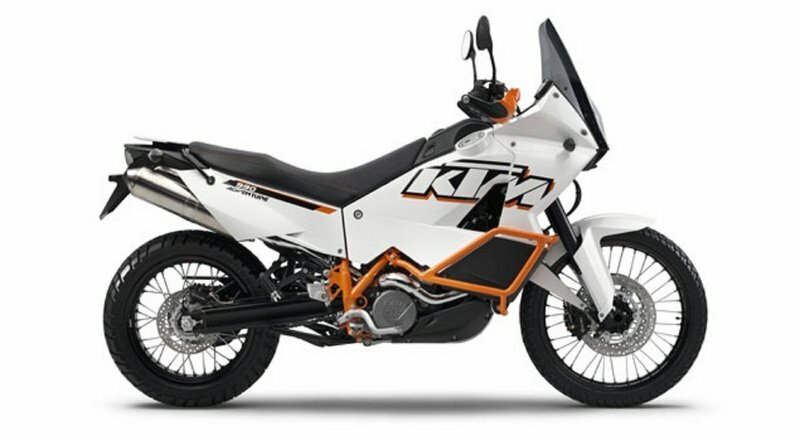 For all of the details KTM went through to build a bike that’s exceptionally built as this one, one of the most underrated features of the 990 Adventure is the orange powder-coated, extra-stable tubular crash bars so that the bodywork is not so quickly damaged in the event of any spills or crashes. To compliment the 990 Adventure’s world-class styling, the bike also carries a powerful, water-cooled V-engine that produces 114 horsepower – precisely the power you need on fast motorways or in deep sand, making for an impressive combination of powerful acceleration, superb performance, and spontaneous throttle response. 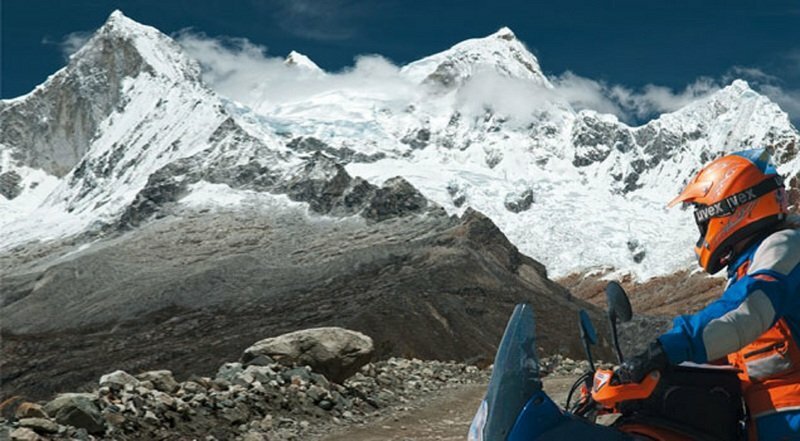 Find out more about the KTM 990 Adventure after the jump. 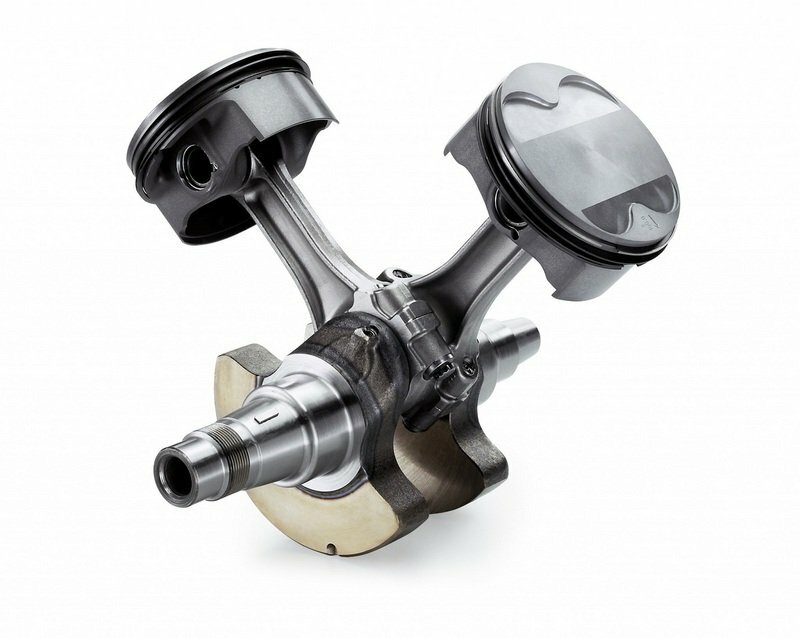 Aside from optimum combustion chamber design, the major factors behind the outstanding performance of the 990 Adventure’s V-twin with 75° cylinder angle are the state-of-the-art four-valve cylinder heads, each with flow-optimized ducts and two overhead camshafts. More than adequate deceleration is ensured on the Adventure by Brembo brakes featuring the very finest components, such as two floating 300 mm front brake discs. Stable wire-spoked wheels with all-round tires guarantee perfect suitability for touring with full offroad potential. 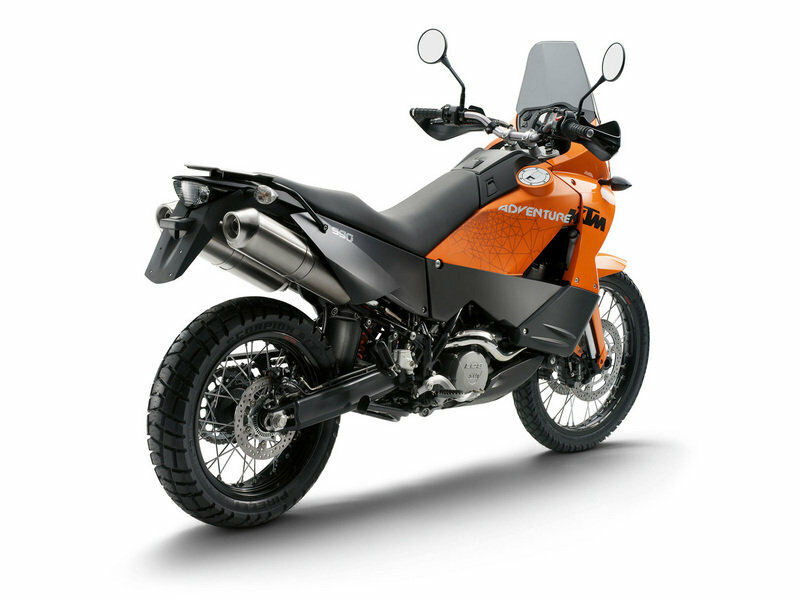 There is no shortage of details on the Adventure that distinguish it as a genuine travel enduro: from the practical, easily operated center stand, the lockable stowage compartment between the tanks and the on-board electrical socket, to the robust engine guard, stable crash bars and hand guards. agility make the Adventure a truly great ride." 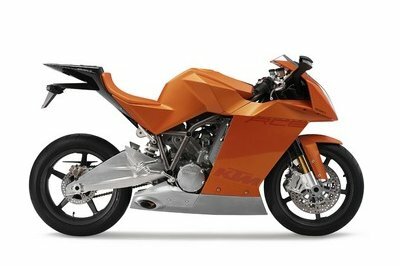 Rider Magazine----"KTM’s 999cc LC8 V-twin powers three models, the 990 SMT ABS, 990 Adventure ABS and 990 Adventure R. The 990 SMT ABS gets a new tool-operated rear preload adjuster, radial-mount Brembo front calipers with radial front master cylinder and a two-channel Bosch ABS system. 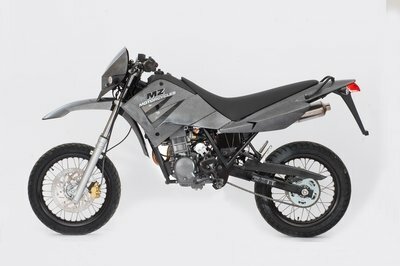 The 2012 990 Adventure ABS is based on the 2011 990 Adventure Dakar, with orange powdercoated frame and engine guards, new wrap-around hand guards, easier-lifting center stand and new colors/graphics. The 990 Adventure R gets revised suspension settings and an inch-lower seat height (35.2 inches). 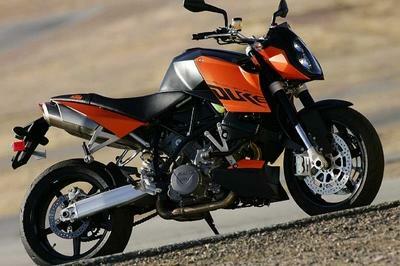 The Super Duke and Supermoto R have been dropped."